libxml2 incorrectly handled certain XML data. If a user or automated system were tricked into opening a specially crafted document, an attacker could possibly cause resource consumption, resulting in a denial of service. This issue only affected Ubuntu 12.04 LTS, Ubuntu 14.04 LTS and Ubuntu 15.04.
libxml2 incorrectly handled certain XML data. If a user or automated system were tricked into opening a specially crafted document, an attacker could possibly cause libxml2 to crash, resulting in a denial of service. This issue only affected Ubuntu 12.04 LTS, Ubuntu 14.04 LTS and Ubuntu 15.04.
libxml2 incorrectly handled certain XML data. If a user or automated system were tricked into opening a specially crafted document, an attacker could possibly cause libxml2 to crash, resulting in a denial of service, or possibly execute arbitrary code. libxml2 incorrectly handled certain XML data. If a user or automated system were tricked into opening a specially crafted document, an attacker could possibly cause libxml2 to crash, resulting in a denial of service. 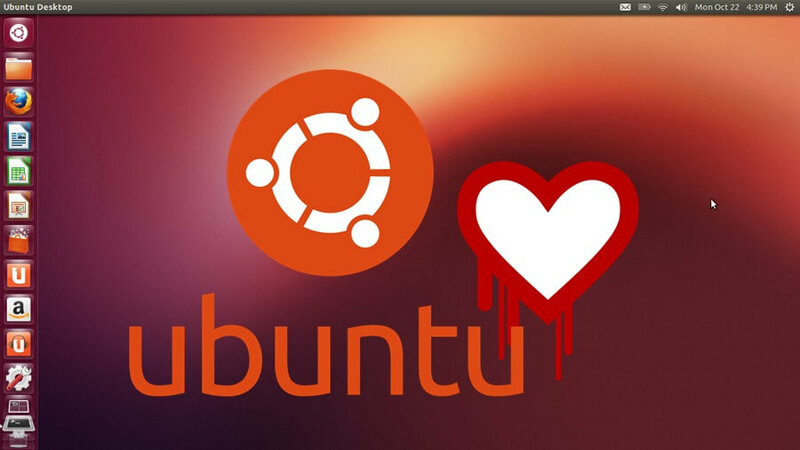 This issue only affected Ubuntu 14.04 LTS.